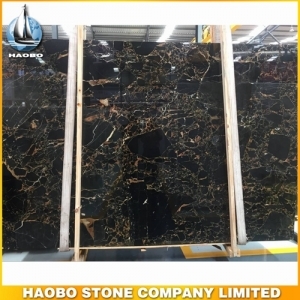 Black Marble Slab with natural stone from Brazil good vein fitted for floor and wall tile decoration. 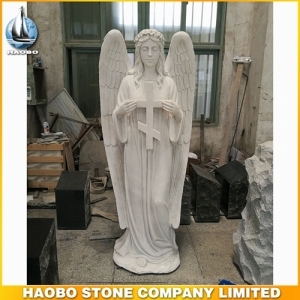 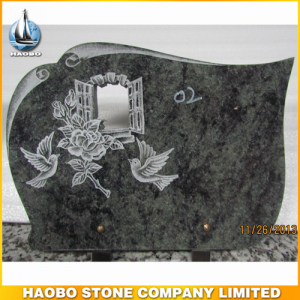 White Marble Slab, with origns from China white marble quarry fitted for background wall decoration. 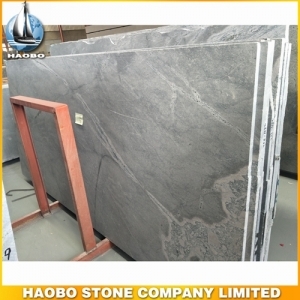 Grey Marble Slab with natural stone from Turkey good grey vein fitted for floor tile decoration. 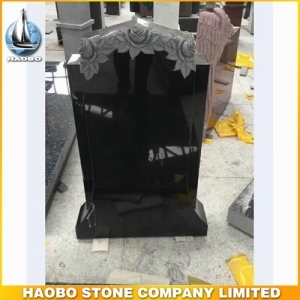 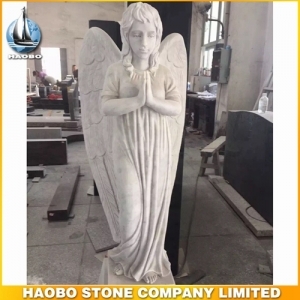 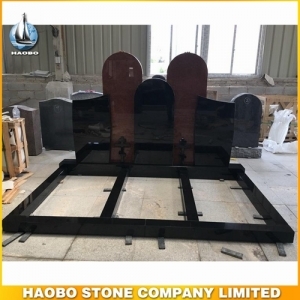 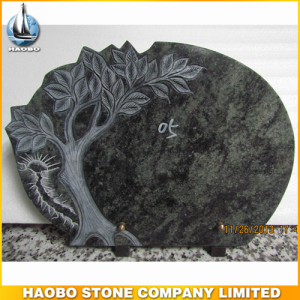 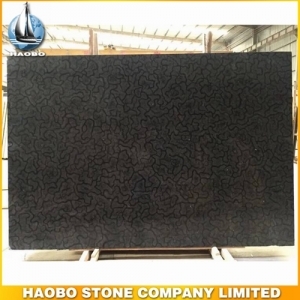 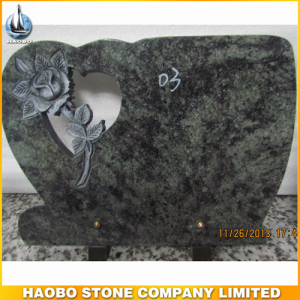 China Oracle Marble Slab, with origns from China black marble quarry and also called Black Oracle Marble, especially good for construction decoration such as floor and wall tile, mosaic, pavers, stairs, fireplaces, sinks, etc. 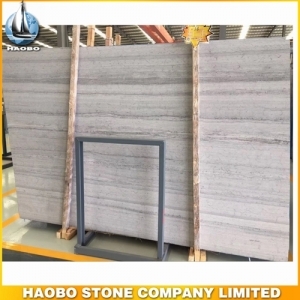 Grey Carrara Marble Slab Tiles with dark grey vein used for indoor decoration such as wall tile, floor tile, bathroom vanities and kitchen countertops, background wall, etc. 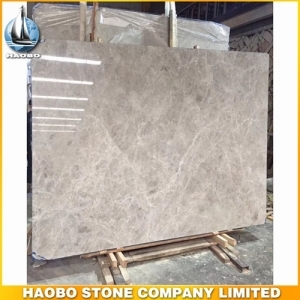 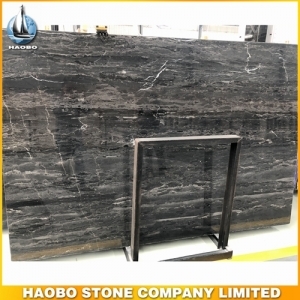 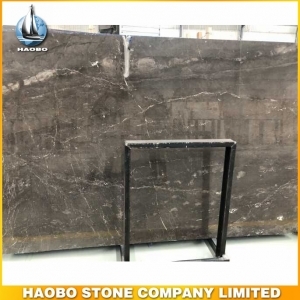 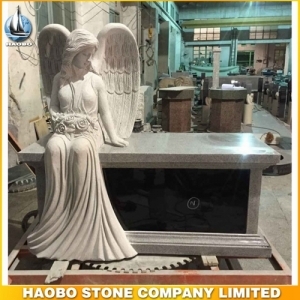 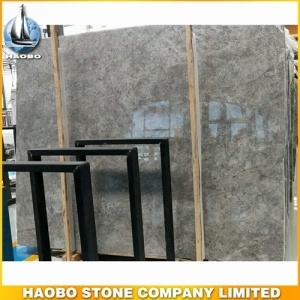 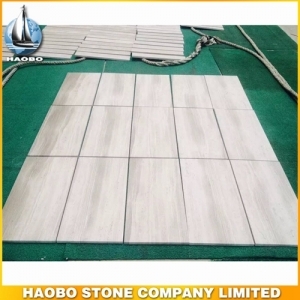 Dora Cloud Grey Marble Slab with grey marble used for indoor and outdoor decoration wall tile, floor tile, bathroom vanities and kitchen countertops, background wall, etc. 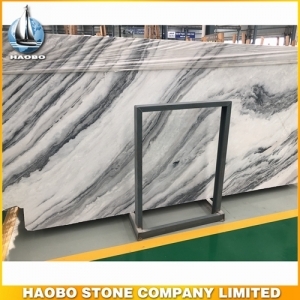 Northern Lights Marble Slab, with light vein in grey surface used for Tiles, Skirtings, Window sills, Steps & Riser stairs, Kitchen countertops, Vanity tops, Work tops, etc. 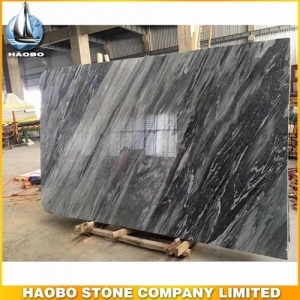 Blue Wood Marble Slab, with good and straight vein available in 1.8cm and 3cm used for Tiles, Skirtings, Window sills, Steps & Riser stairs, Kitchen countertops, Vanity tops, Work tops, etc. 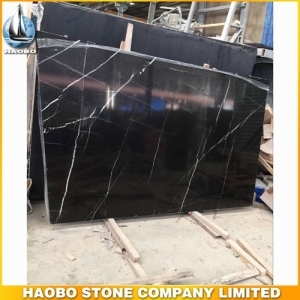 Black Marquina Marble Slab, also name as Nero Marquina available in 1.8cm and 3cm & 4cm with balck silk vein used for Tiles, Skirtings, Window sills, Steps & Riser stairs, Kitchen countertops, Vanity tops, Work tops, etc.